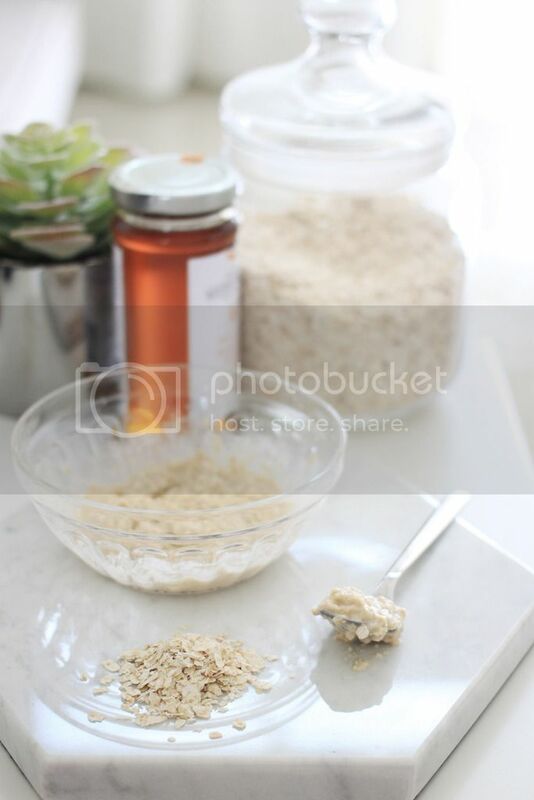 Mix all of the ingredients in a bowl until it becomes a paste like consistancy, spread it to all over your body, leave it for a couple of minutes until it almost dries, give a quick rub until it fell off, and rinse off with water. These two ingredients have wonderful healing qualities. 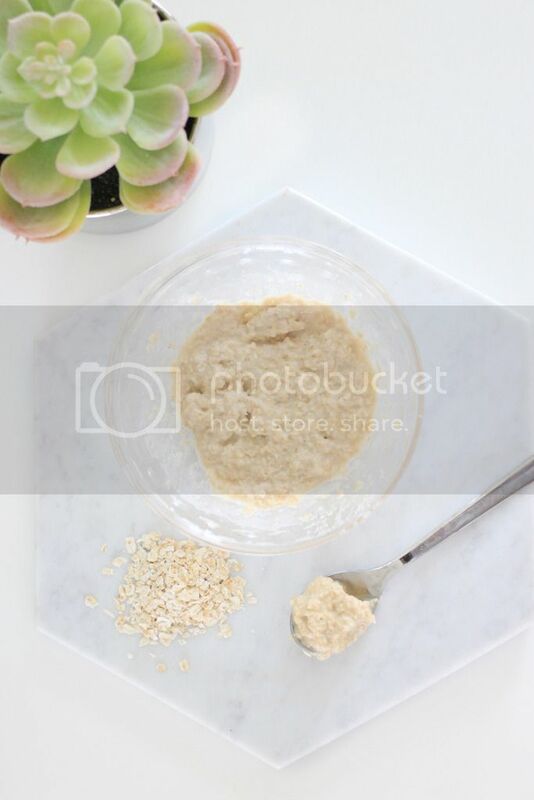 Oatmeal is full of anti-oxidant and anti-inflammatory compounds and is known for its skin-soothing properties including moisturizing dry skin, providing relief from itching, rashes and other minor skin irritations. 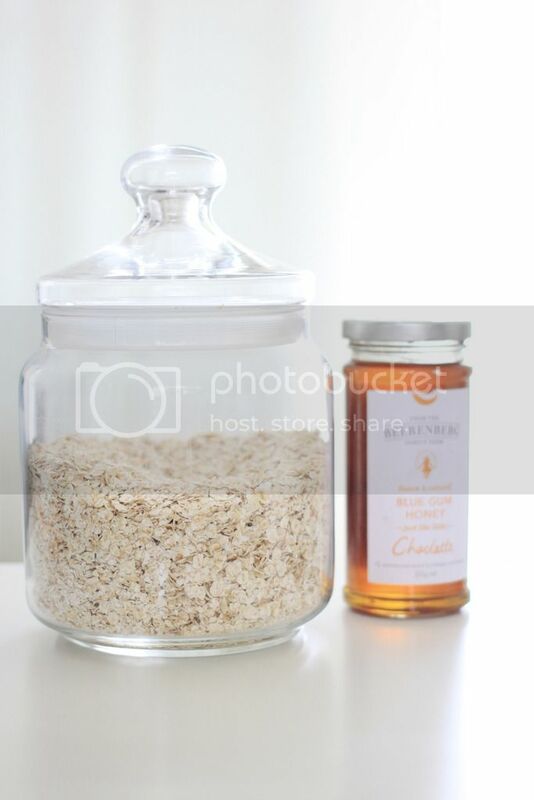 Honey provides natural antibacterial and healing properties to soothe and clarify the skin. You’ll amaze how your skin will turn out.